Triumph is excited to partner with Red Hare Brewery for a special night of motorcycles and fine craft brew. 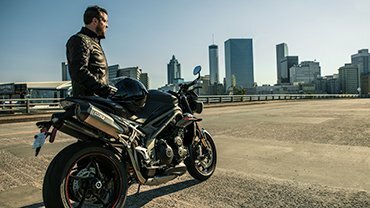 We’re inviting motorcycle fans and beer fans alike to the Red Hare Brewery in Marietta on April 21 from 5:30pm to 8:30pm, for the chance to experience the beer-making process first hand. 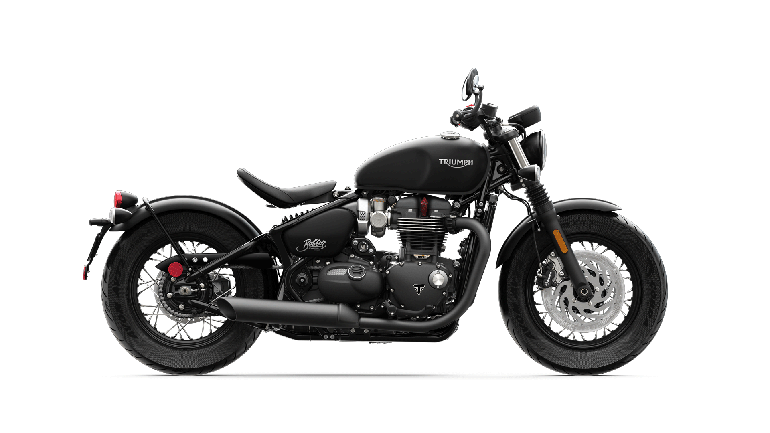 We’ll also have beautiful examples of the new Triumph Bonneville family of motorcycles on display, featuring the all-new Triumph Bonneville T120, Triumph Thruxton R and a special Red Hare Scrambler. There will be a variety beers on tap including a specially-dedicated cask of Triumph-inspired brew and a non-alcoholic root beer for all the riders/drivers in attendance. $12 fee per person gets you in the door, plus a brewery tour and six tastings.